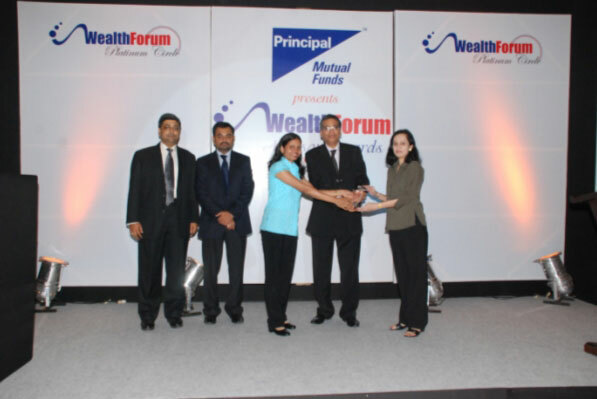 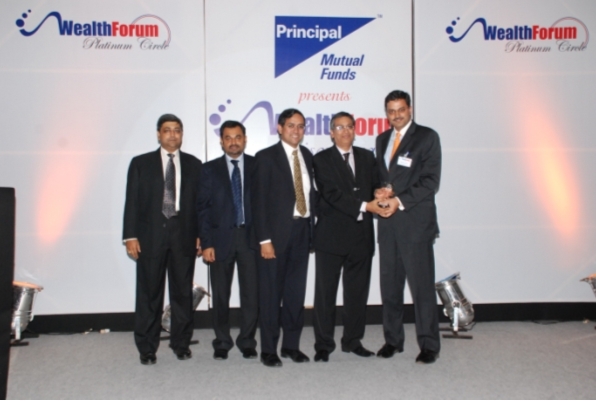 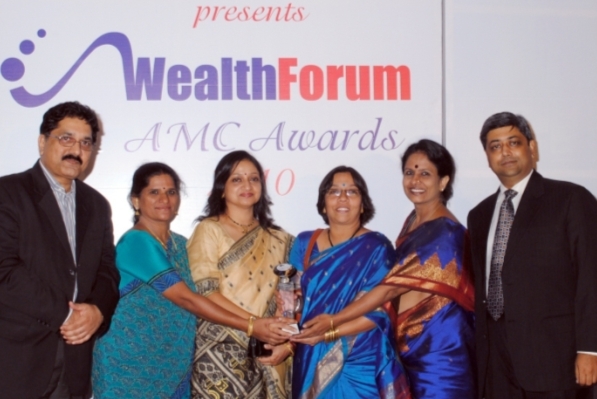 Building on the successful launch of the Wealth Forum Advisor Awards in 2009, we have considerably scaled up the awards in 2010 to make it more inclusive - without changing the essence and spirit of the awards. 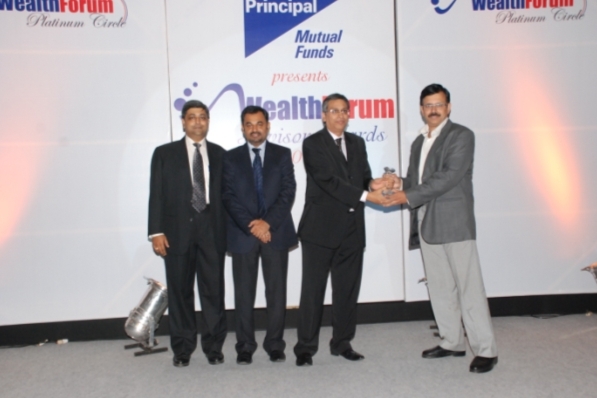 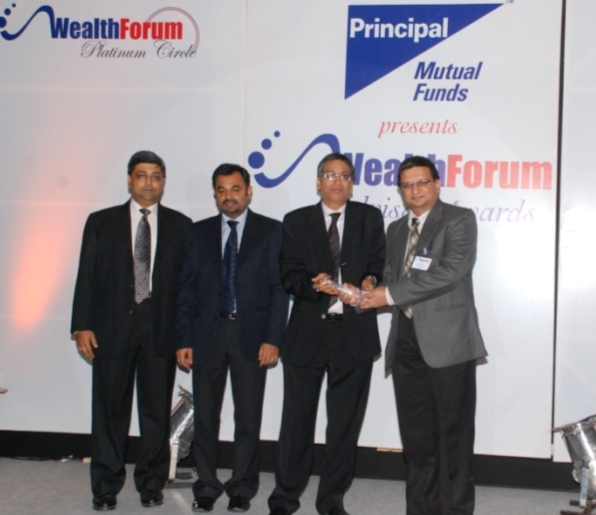 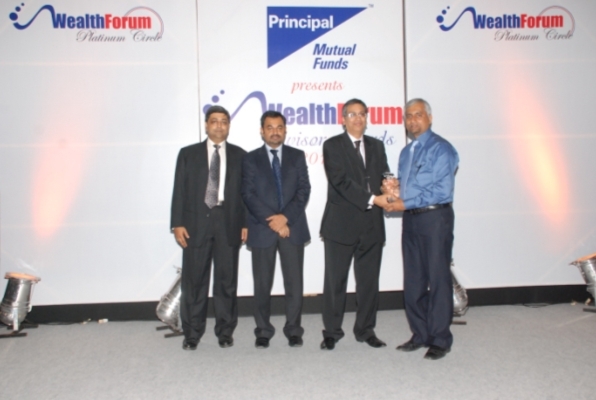 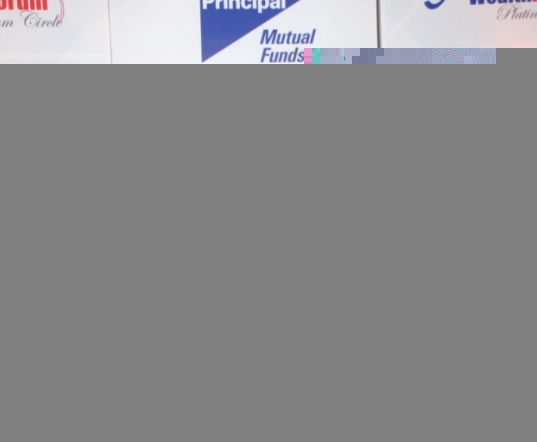 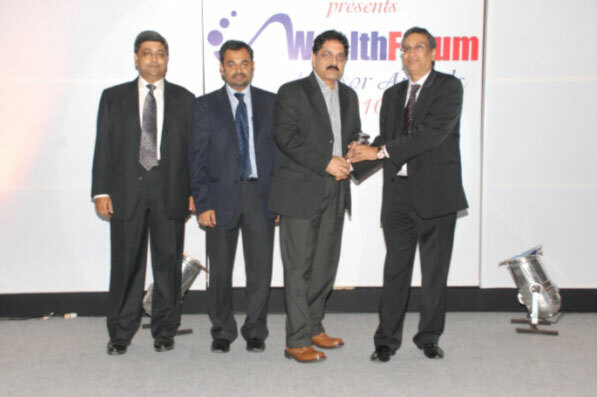 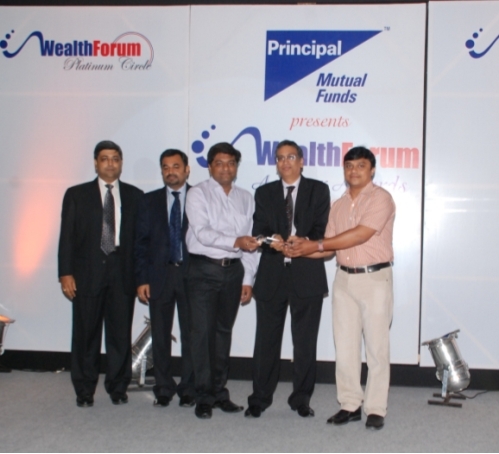 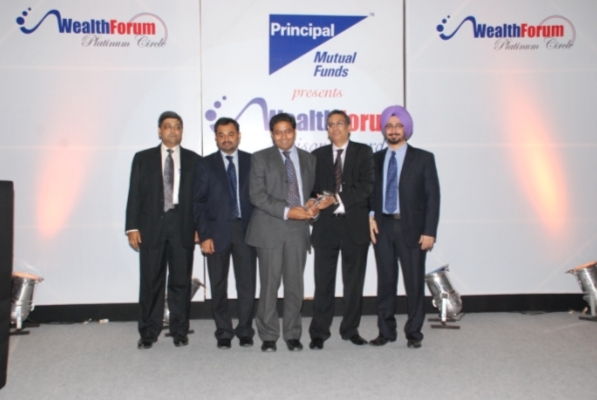 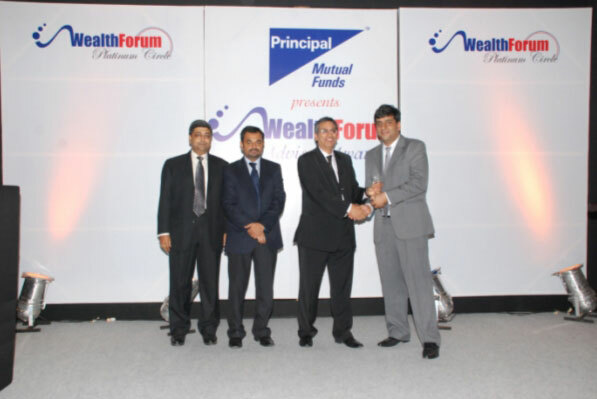 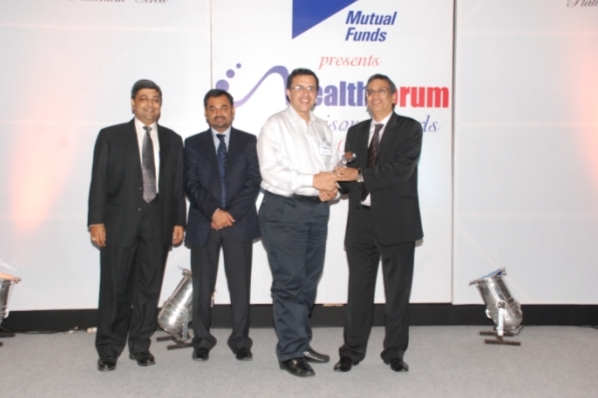 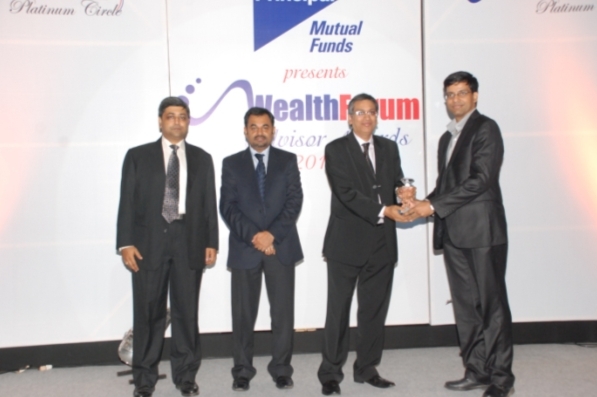 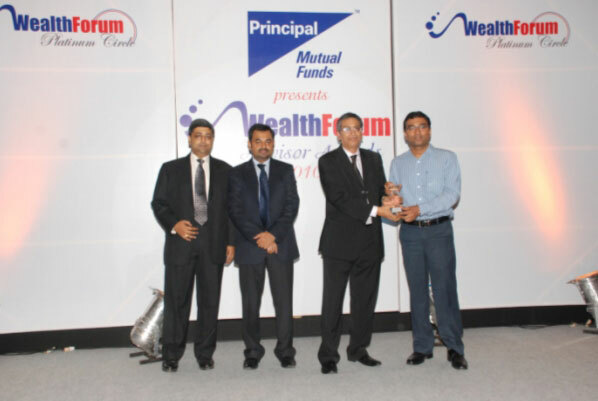 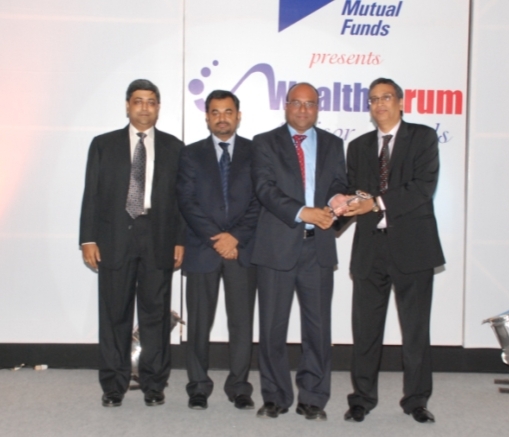 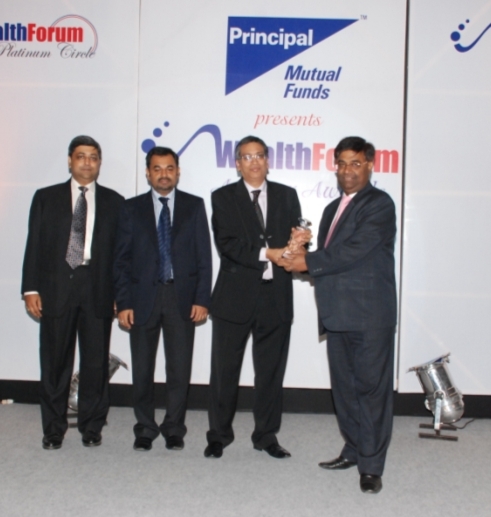 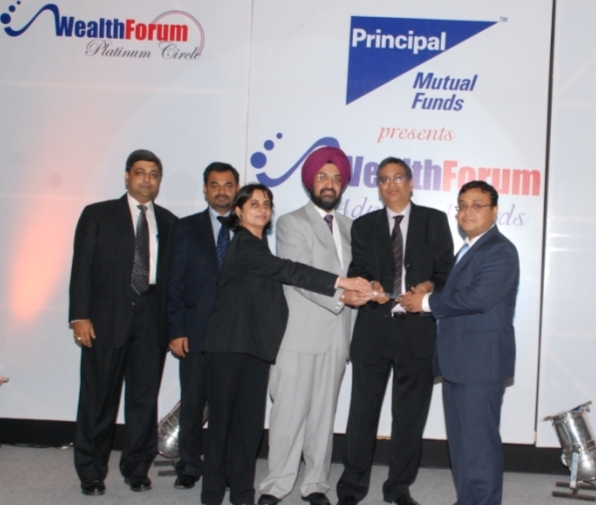 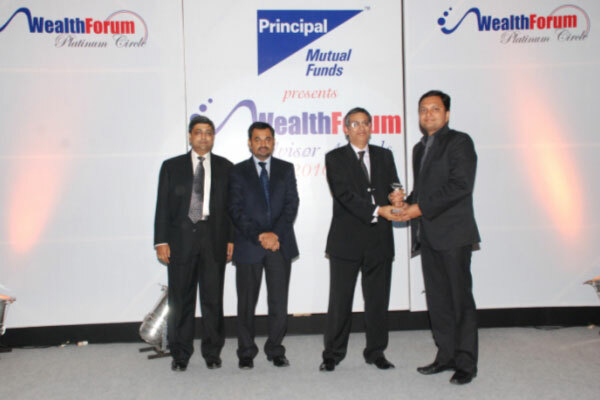 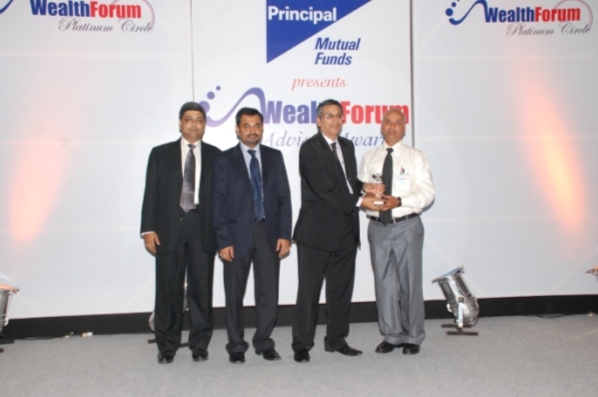 The Wealth Forum Advisor Awards are an industry first recognition of distributors and advisors who have done a commendable job in promoting the savings and investment habit among Indians using mutual fund products. 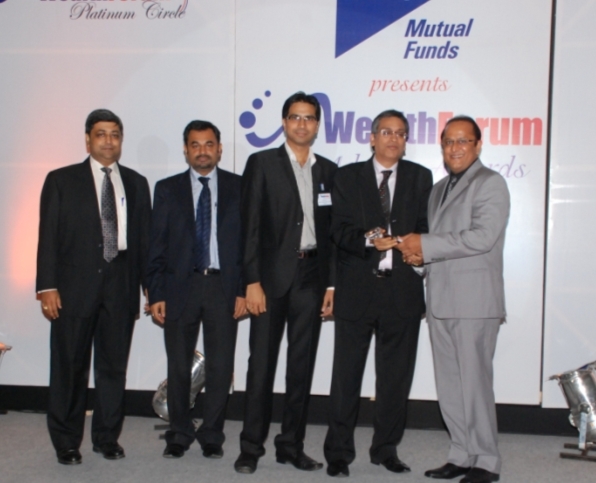 The awards are purely objective, numbers based. 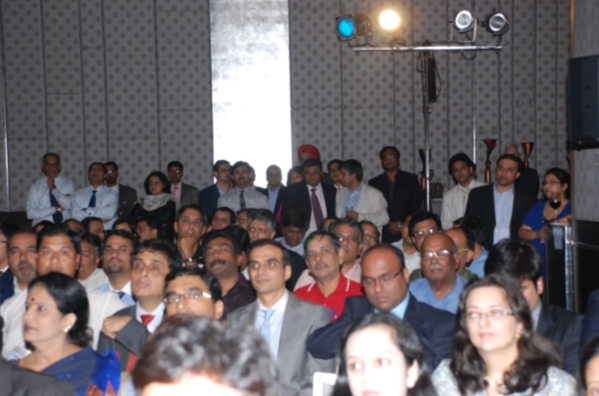 No subjective element, no interviews, no biases. 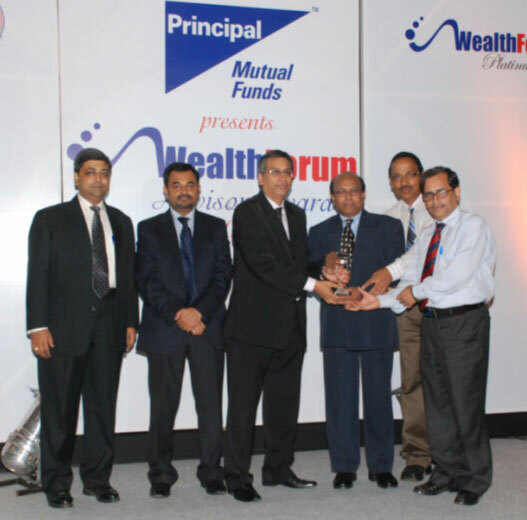 If you've done well during the year, you are recognised for your efforts. 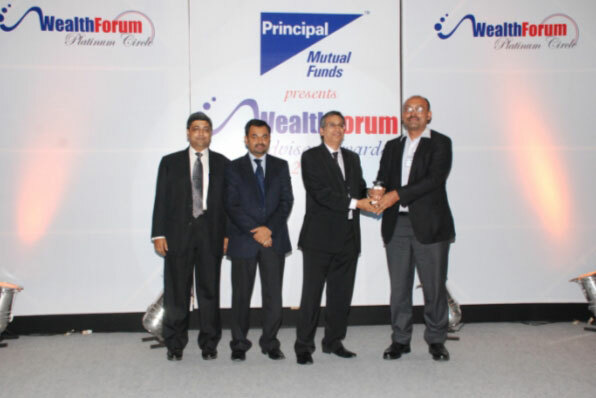 Performance is recognised at a pan-industry level (data from CAMS and Karvy) - this is not about sales performance for any one AMC or one NFO - its about efforts during the financial year Apr 09 - Mar 10, across all MF products, across AMCs. 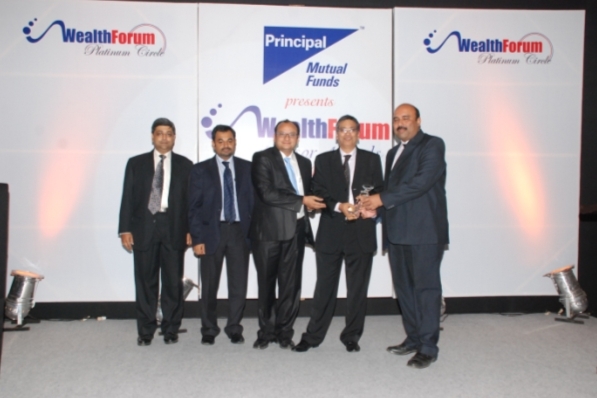 Performance of all the four key distribution channels - banks, national distributors, regional distributors and IFAs - have been recognized. 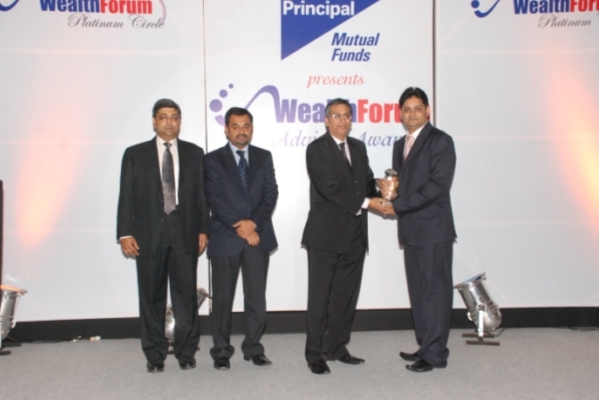 For IFAs, we gave away the regional awards in June-July 2010. 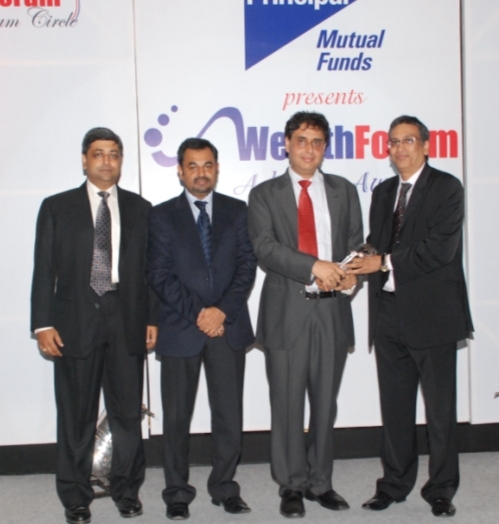 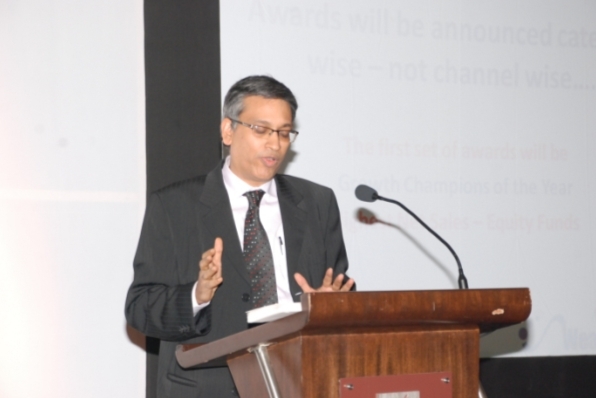 The event on December 3rd, 2010 was the annual event for all 4 distribution channels. 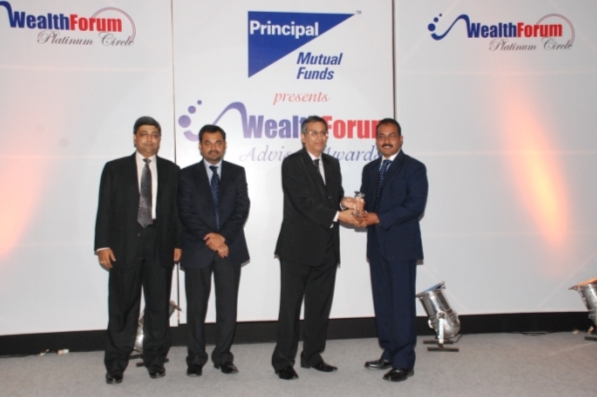 Based on a weighted average of all the categories listed earlier. 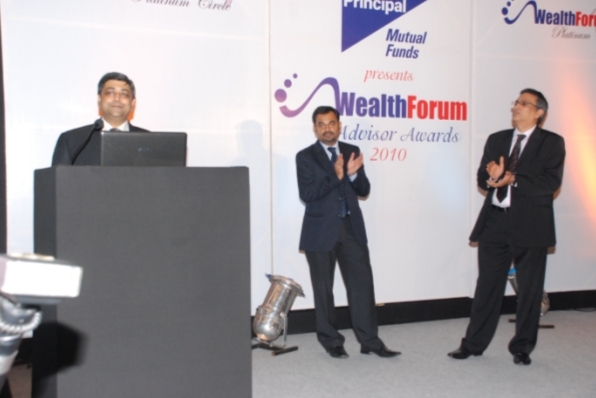 The Awards Ceremony begins (December 3rd, 2010) …..
up a bag full of awards - clearly demonstrating that the powerhouse is now on the move…..